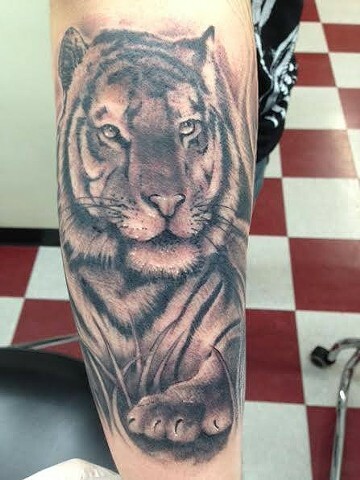 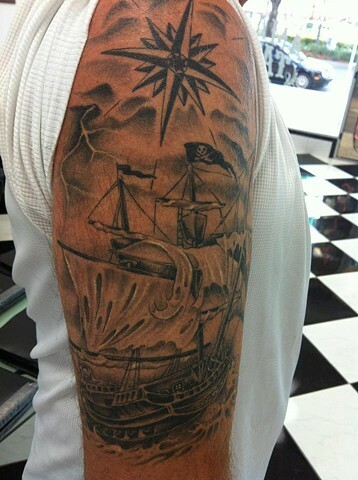 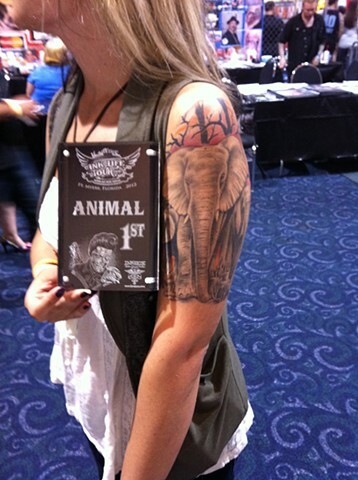 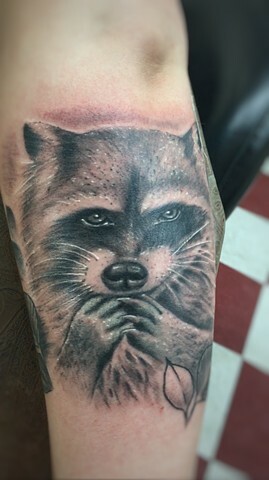 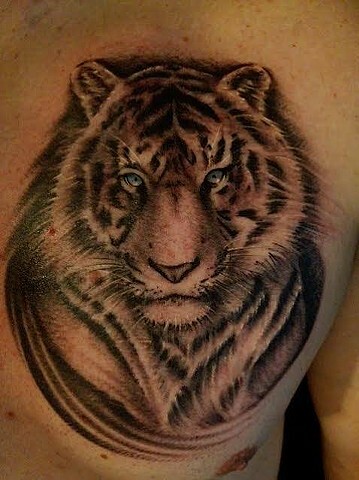 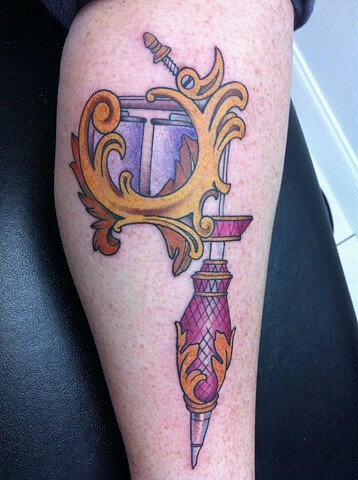 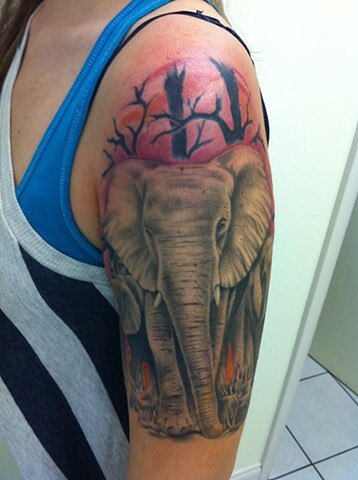 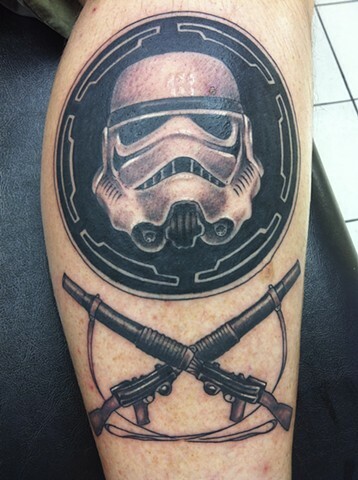 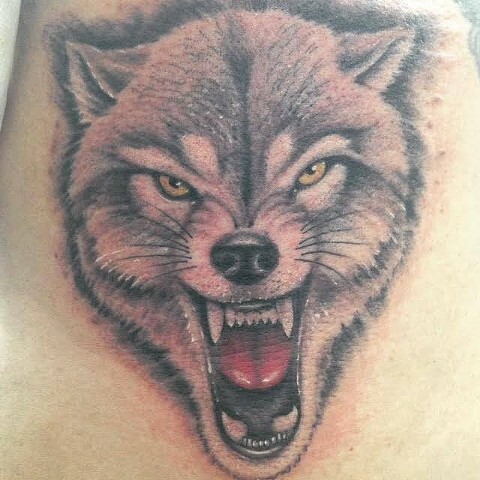 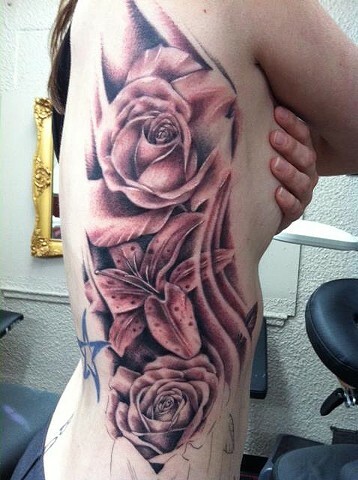 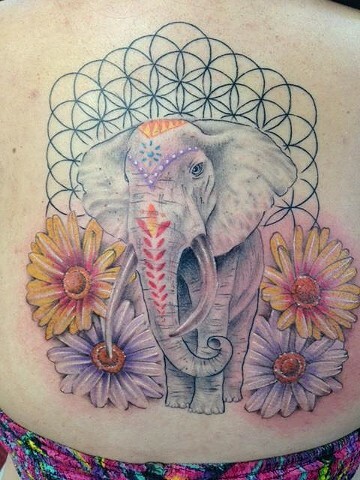 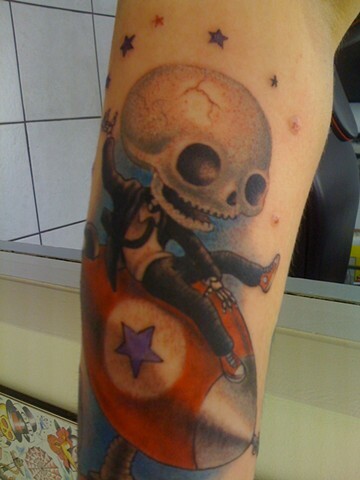 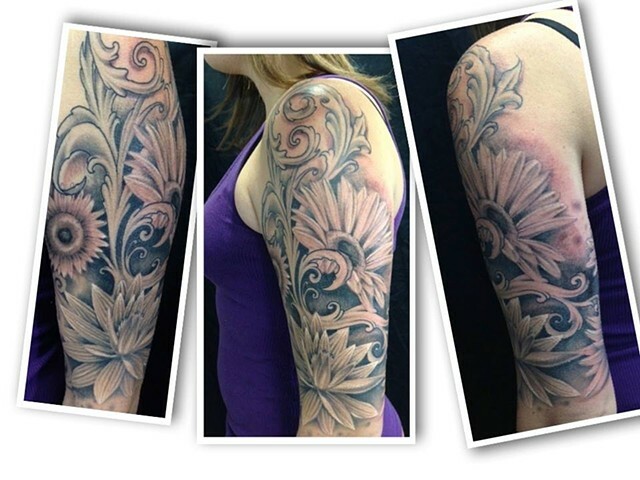 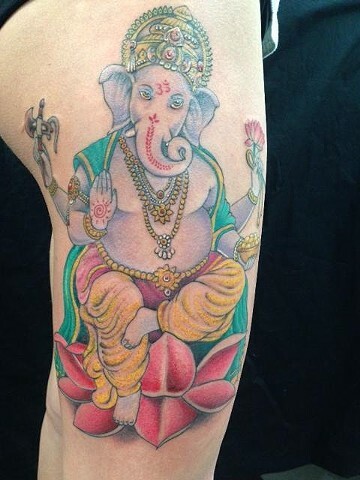 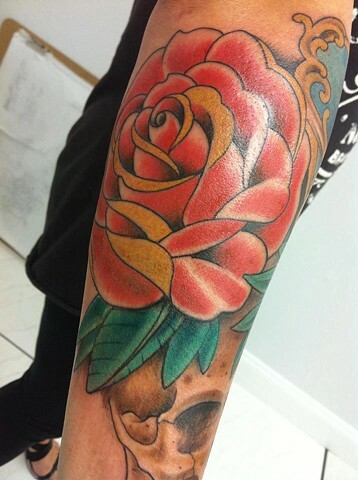 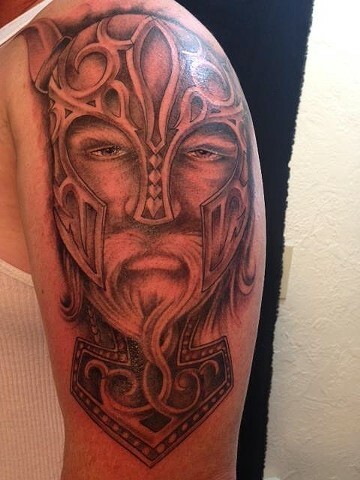 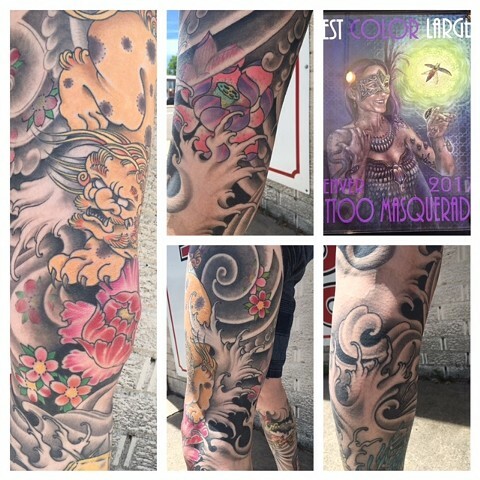 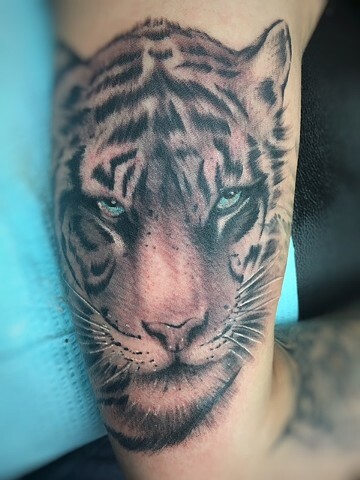 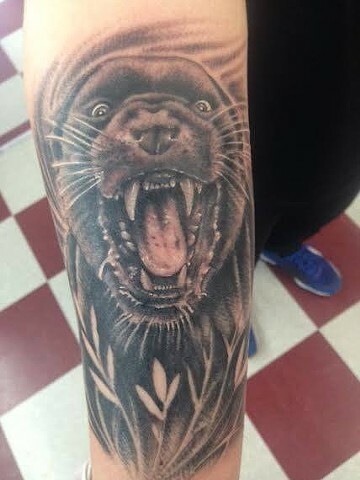 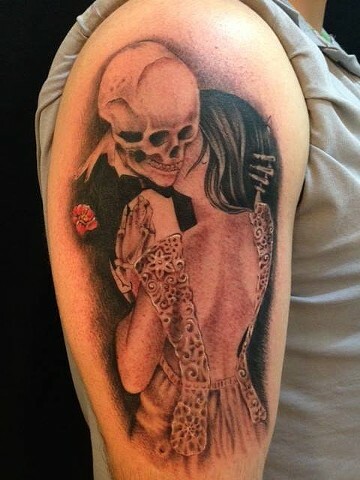 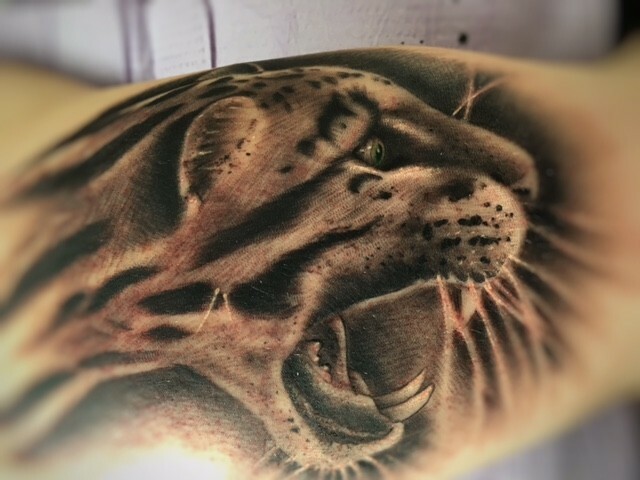 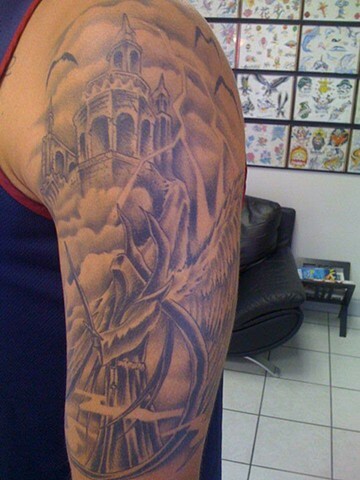 Originally from Florida, Chris has been tattooing professionally for 25 years. 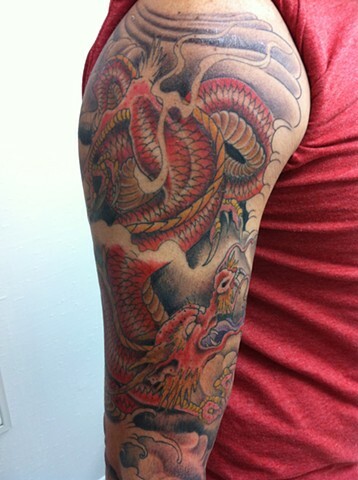 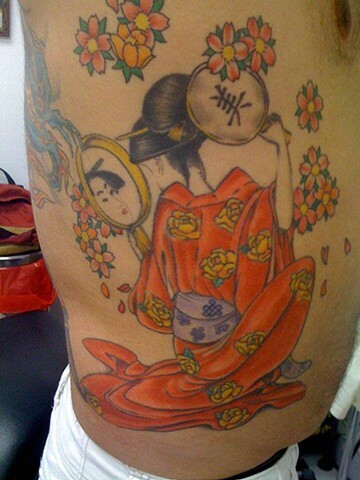 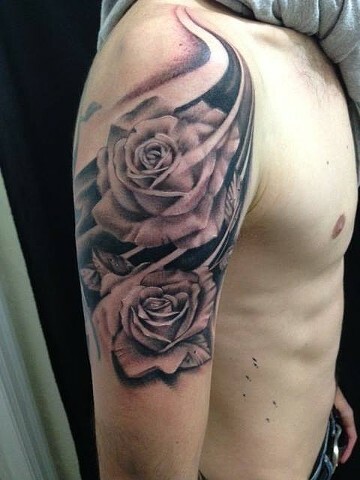 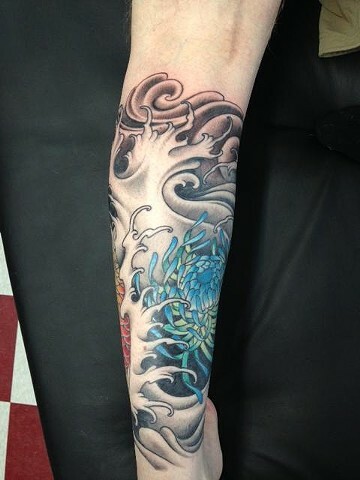 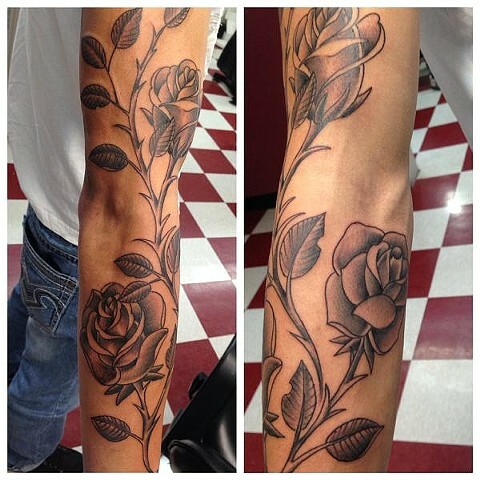 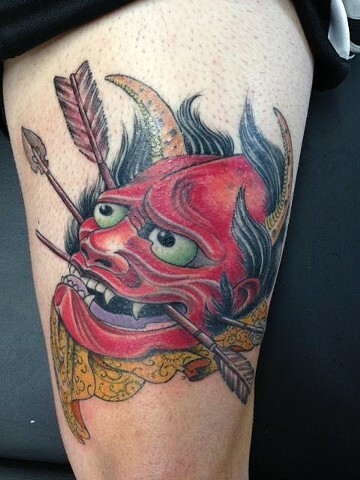 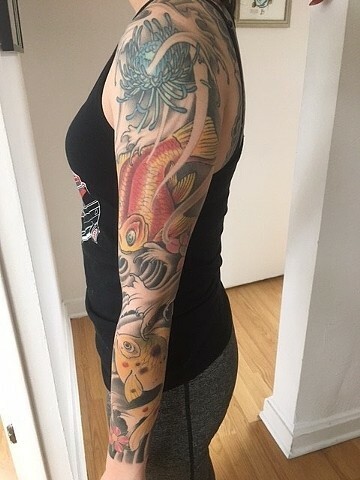 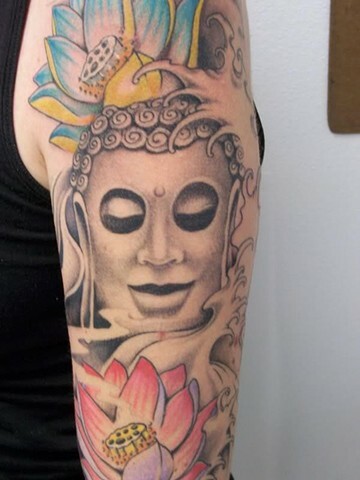 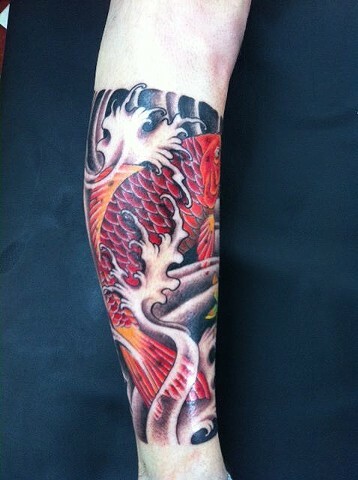 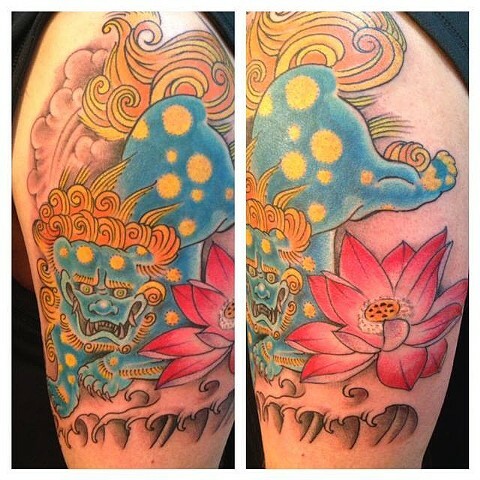 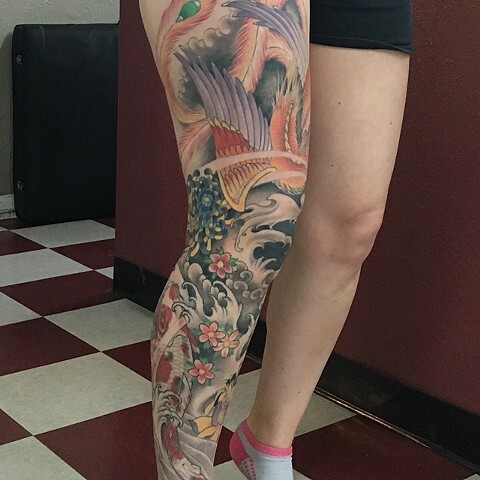 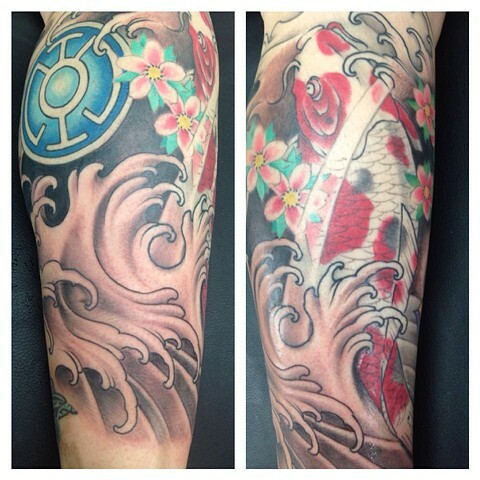 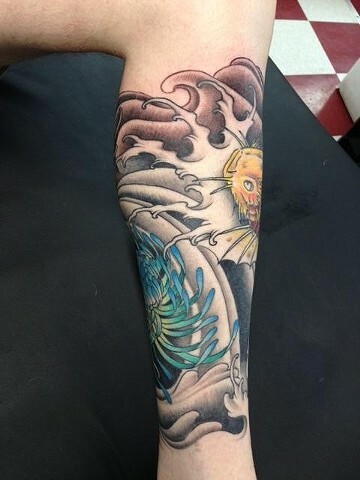 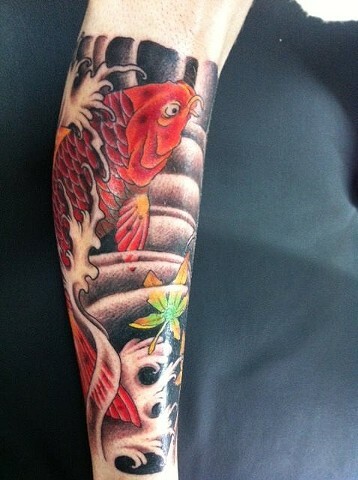 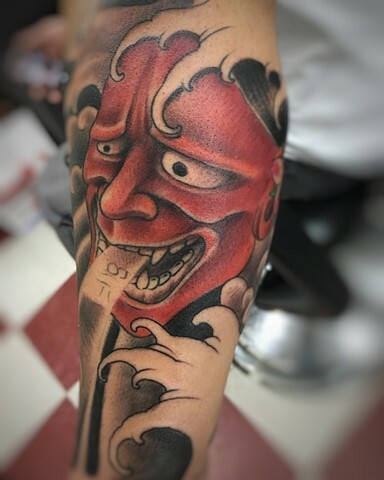 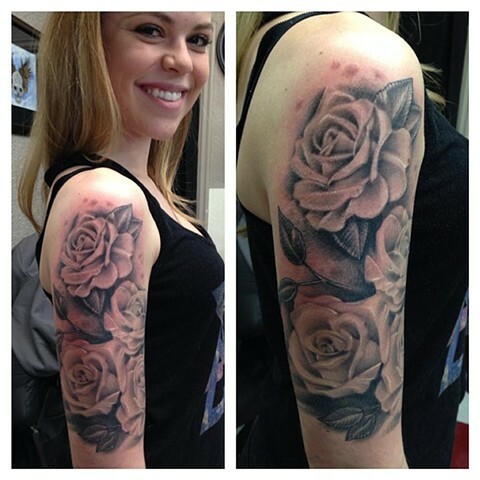 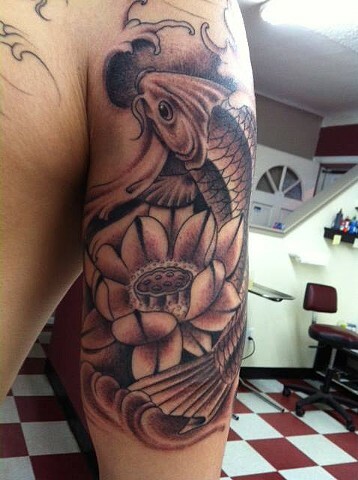 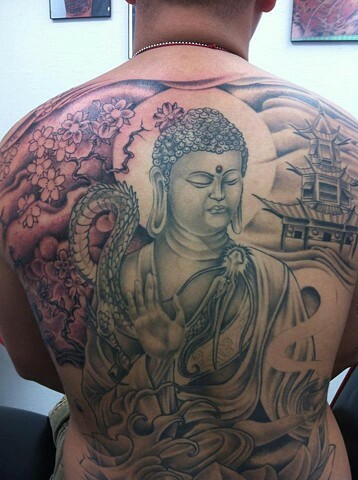 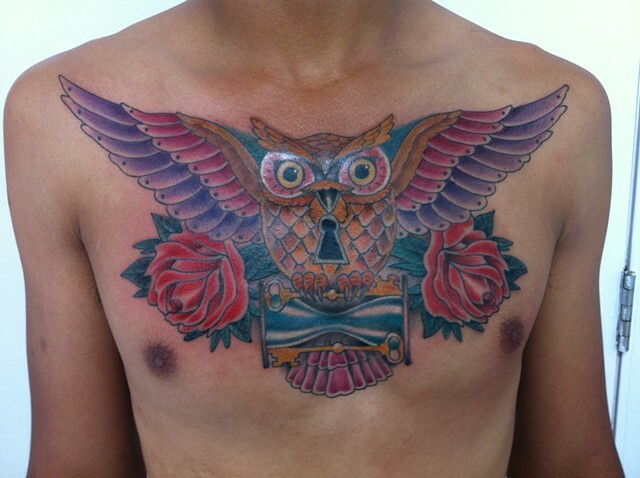 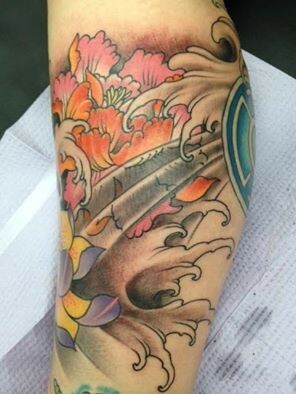 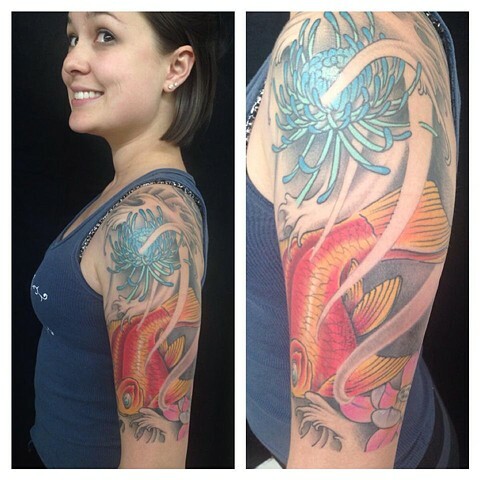 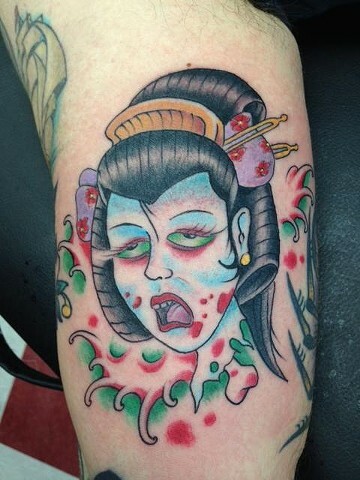 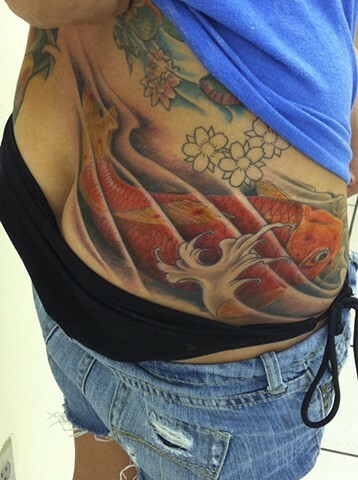 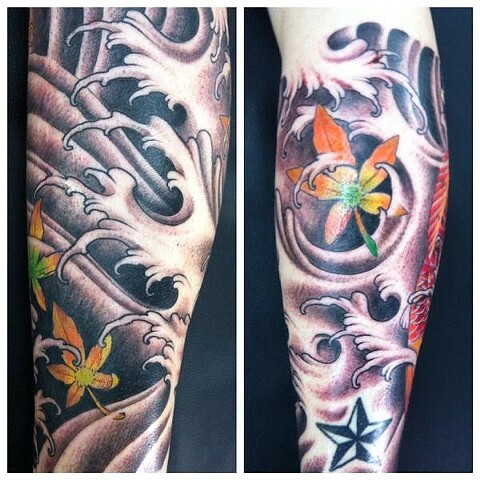 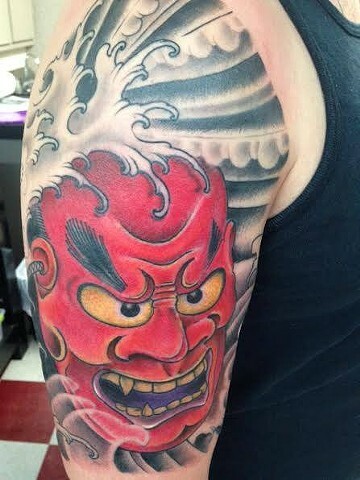 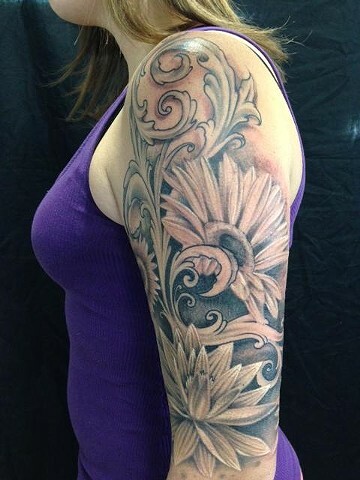 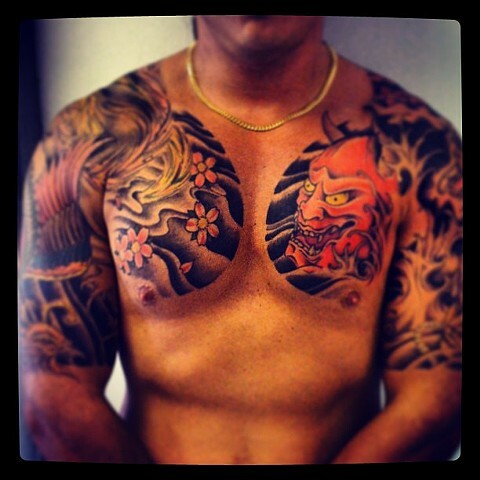 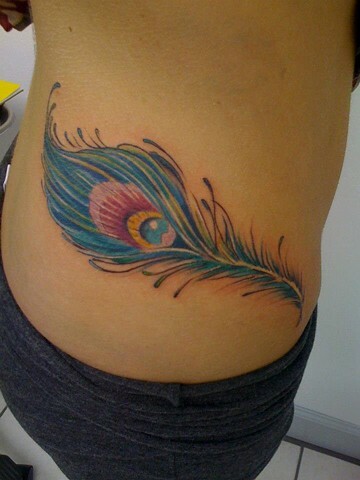 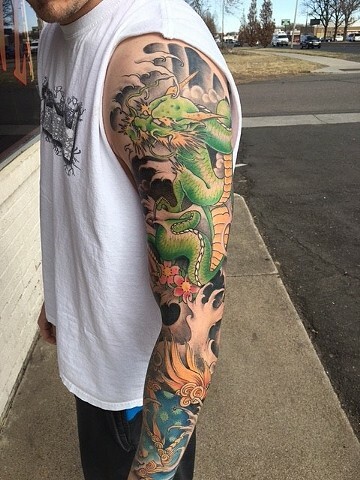 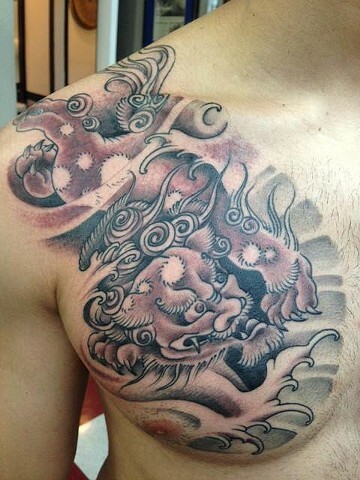 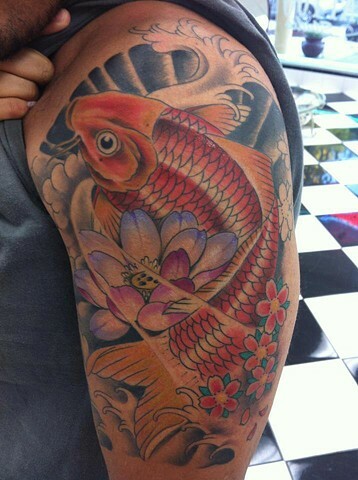 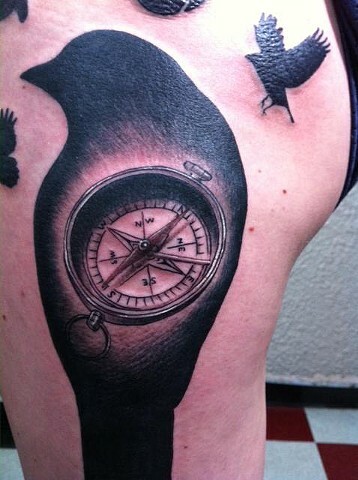 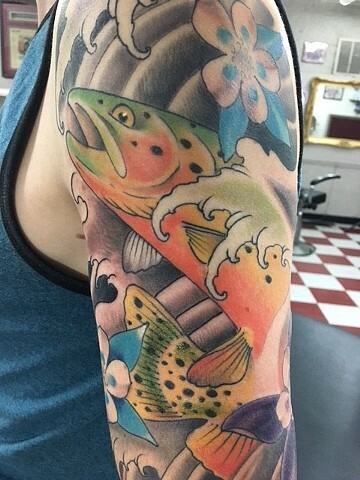 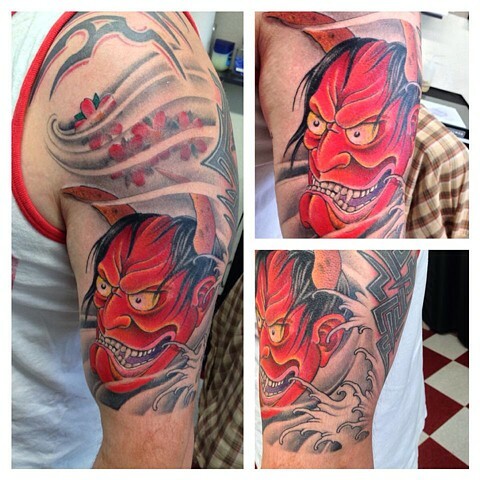 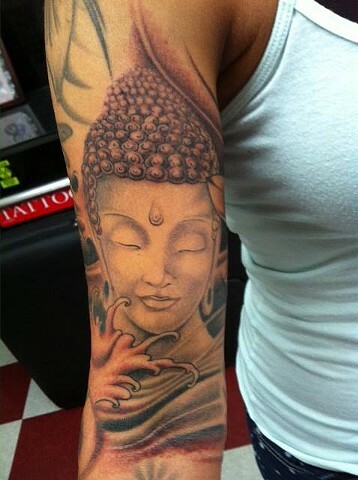 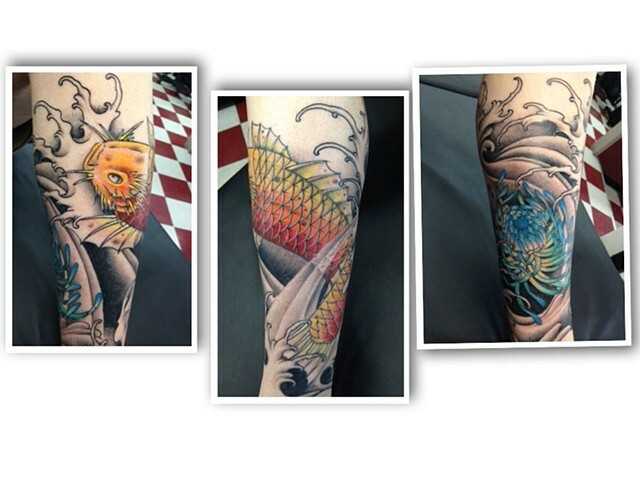 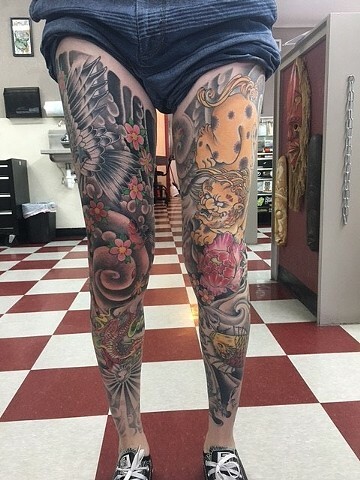 Being skilled and well rounded, Chris can do anything from traditional American to beautiful Japanese style pieces. 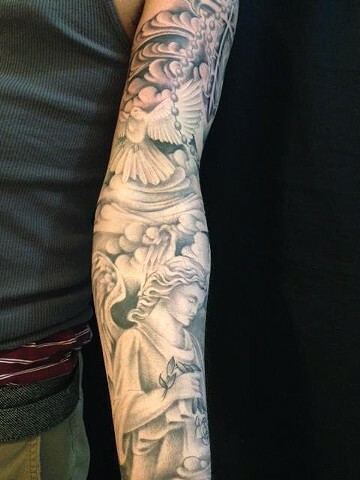 His black and grey work is equally as impressive as his color. 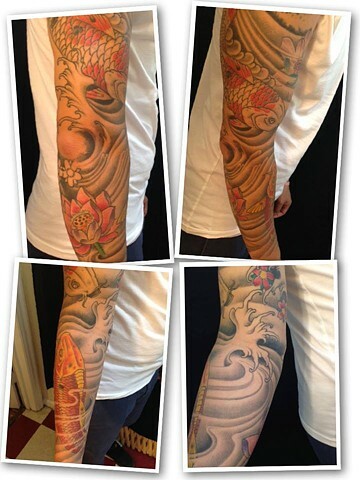 Call to schedule a consult with Chris, he works Monday-Tuesday and Thursday-Friday, 12 noon - 9 pm.